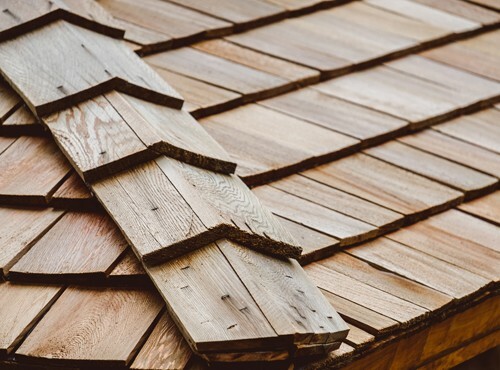 Here at Buzz Home Pros, we specialize in the installation of cedar shake roofing for residential homes. Working one-on-one with the homeowner, our team of GAF Pro Certified roofers offers a seamless, positive experience from start to finish. Many people choose to install cedar shake roofs because they are energy efficient, offer resistance to the elements and are extremely durable. We know you’re paying a lot of money for one of the biggest investments in your home: your roof. You understandably need assurances that the materials and installation practices used will be top of the line. We can promise exceptional results throughout Cook, Lake and McHenry counties. Hiring us means you get our own contracting team rather than sub-contractors. With such focused quality and personalized attention, we strive for your 100 percent satisfaction. We install cedar roofing Hoffman Estate IL will enjoy. Dimensional stability: Cedar holds its original shape even in humid conditions thanks to its low-density material. Resists the elements: Due to natural preservatives, cedar is resistant to moisture, UV rays, insect damage and wind damage. When treated, it is also fire and fungus resistant. Uniform texture: It features straight graining patterns with an even texture, with the ability to take a variety of finishes well, such as fine oils, stains and paint. 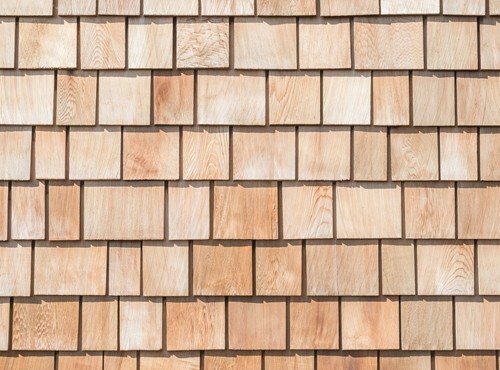 Strength: Known as one of the toughest woods, cedar is a naturally durable roofing material. Finally, insulating: As a natural insulator, cedar allows cooler temperatures to remain in the home in summer and it retains heat in winter. In conclusion, get a free estimate or inquire about our cedar roofing in Hoffman Estates IL when you call us at 847-257-1931. Alternatively, we welcome you to fill out our convenient online form.